Mario Pascual Vives, Inaki Urdangarin’s lawyer, weighed his opinion on the matter. In a very carefully worded statement (he is a lawyer, after all), he said he’d need to “look into” the new allegations. 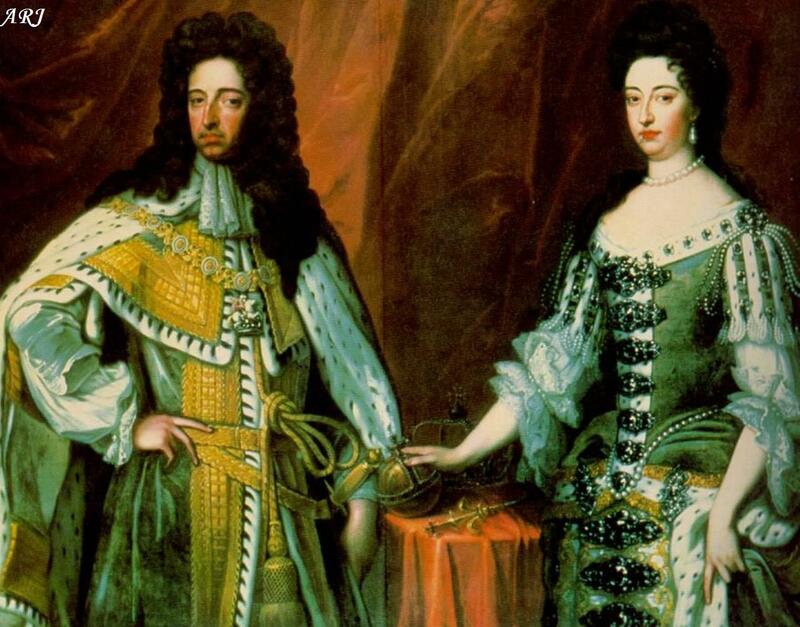 However, he was quick to add there is no evidence that the Duke of Palma asked advice from his wife, or that she was aware of any wrongdoings. Perhaps most interestingly, Vives refused to answer directly whether Torres is blackmailing Urdangarin with potentially far more harming evidence. 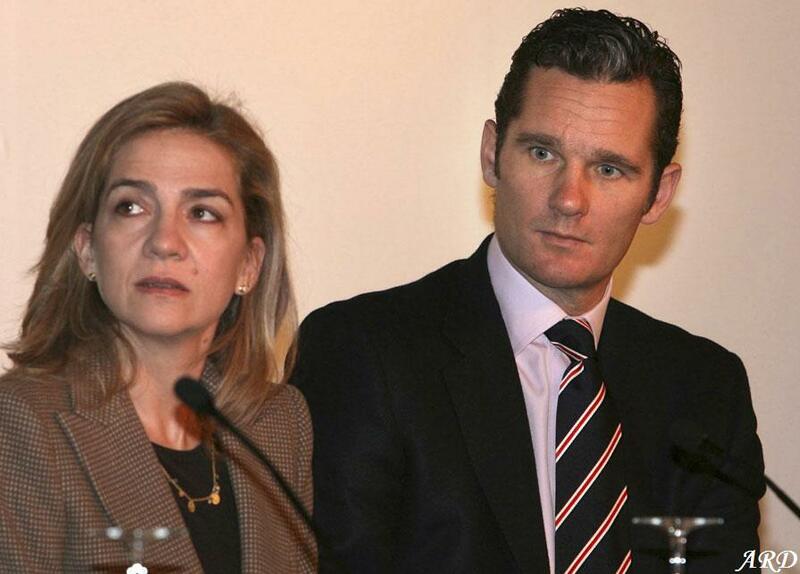 To read more about the Corruption Case, all the details surrounding it and the timeline of events, have a look at this post – Inaki Urdangarin Corruption Case: Will the Borbons survive?